Denominations. The mention of the word is often enough to spark strong reactions, regardless of whether one is for or against them. This hopeful new volume, made up of contributions from prominent evangelical leaders, argues for the importance of denominations, highlighting their significant strengths while acknowledging potential weaknesses. 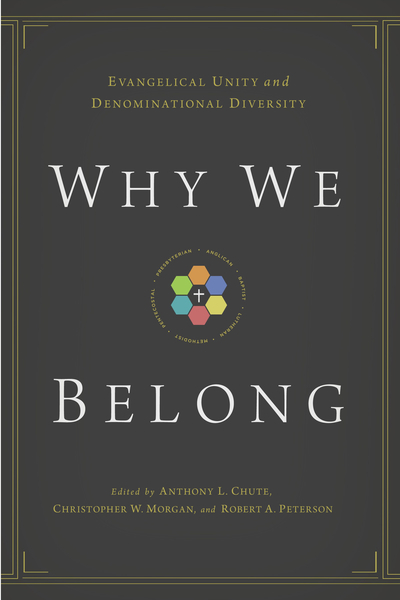 Contributors from a variety of backgrounds (Anglican, Presbyterian, Baptist, Pentecostal, Lutheran, and Methodist) share their own personal stories related to why they identify with a particular tradition and yet still maintain a robust sense of evangelical unity across denominational lines. Far from merely highlighting differences, this book celebrates the unity that believers enjoy in the gospel for the purpose of fostering productive dialogue and increased understanding within the fragmented landscape of modern evangelicalism.